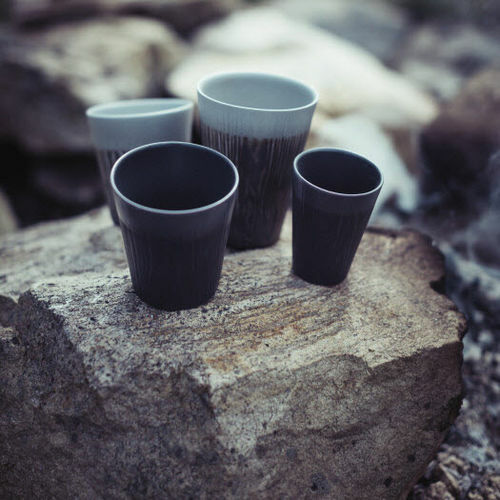 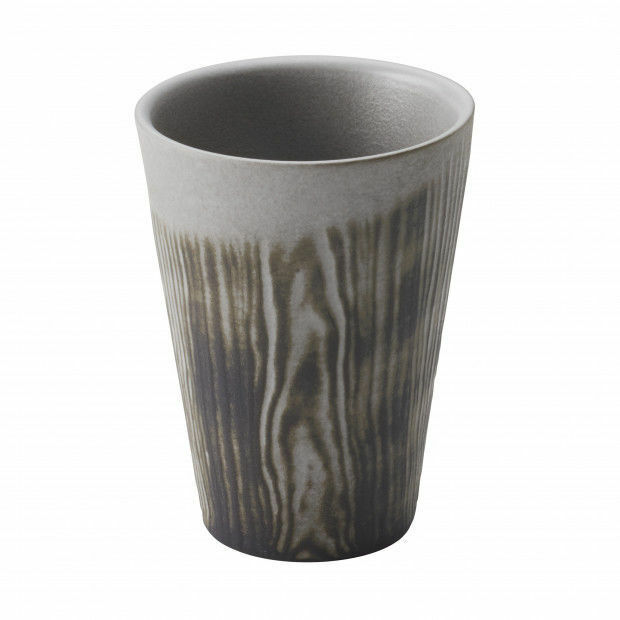 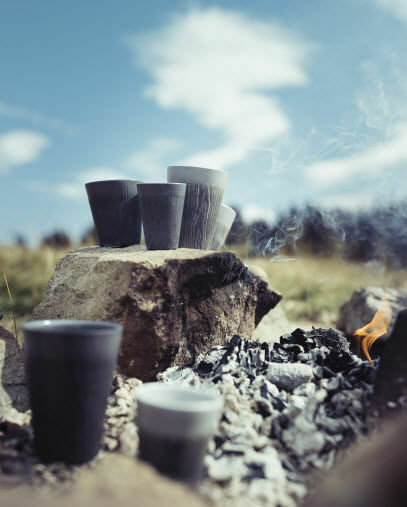 The wood-effect ceramic Mug from the Arborescence range is inspired by nature, for a refined and elegant dining table.Hand-finished, this cup comes in three simple and complementary colours: ivory, pepper and liquorice. 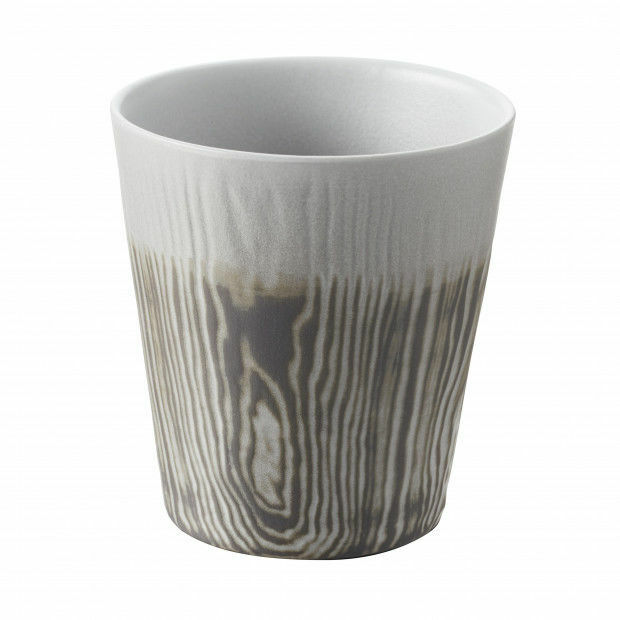 This mug can be perfectly matched with a breakfast bowl for a simple and elegant brunch.The secret of the range? A noble design blended with the advantages of ceramic: aesthetics, resistance and practicality for daily use.